This week’s video plays backdrop to the 1883 poem by E.P. Turlney, “Lake Weir”. 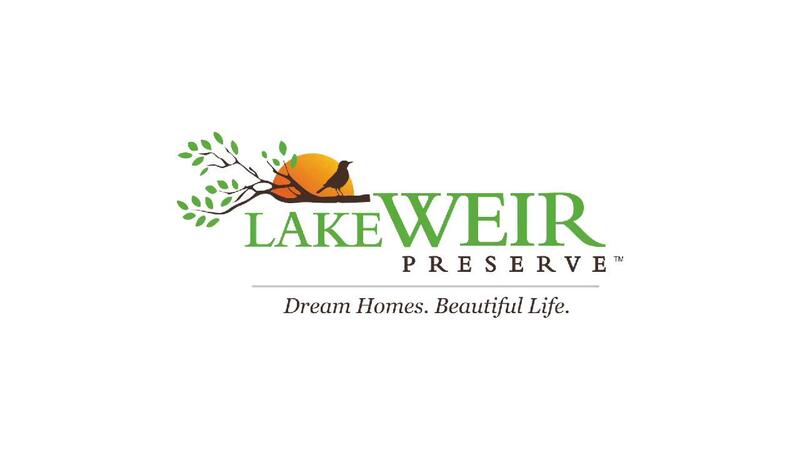 His gentle words showcase our community that is beautiful Lake Weir in sunny Florida! This week’s webisode shows that you can live in a pristine preserve and ONLY be 8 miles to everything! Enjoy seeing how we truly have the best of retirement – it’s the best of both worlds! 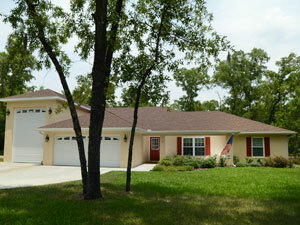 The Sandersons wanted a Florida dream that fit their needs and lifestyle. They built it their way at Lake Weir Living. 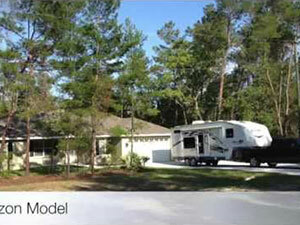 Check out their customized home, called the Horizon model! Meet an RV couple who said, “No way!” to storing their rig. 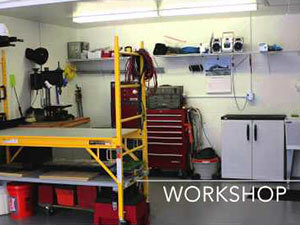 And their garage is big enough for the RV and a workshop! 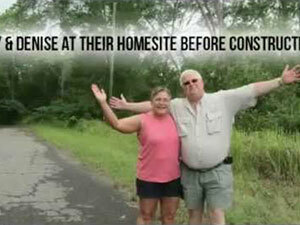 Check out new homeowners Jay & Denise’s reaction to their brand new 5,500 SF of paradise in sunny Florida! 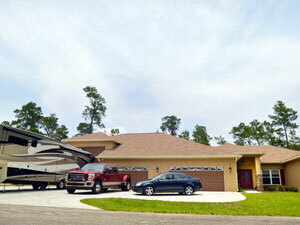 Neil takes us through the last construction phase of their new Tuscan Model with an RV garage & Man Cave!